With Ryder On-Site Fleet Maintenance you get our best-in-class Ryder SelectCare Maintenance solution at your location. Whether taking over your existing shop or creating a new one, we manage the facility, hire and train technicians, and service your fleet at your domicile. Increase vehicle uptime and customer satisfaction conveniently. Ryder On-Site Fleet Maintenance allows you to improve efficiency, maximize uptime, optimize transportation costs, and focus more time on your core business strengths. You can leverage our procurement power on parts, our maintenance expertise, and our recruiting and managing capabilities to effectively remove the hassles and lability associated with running a maintenance facility on your own. 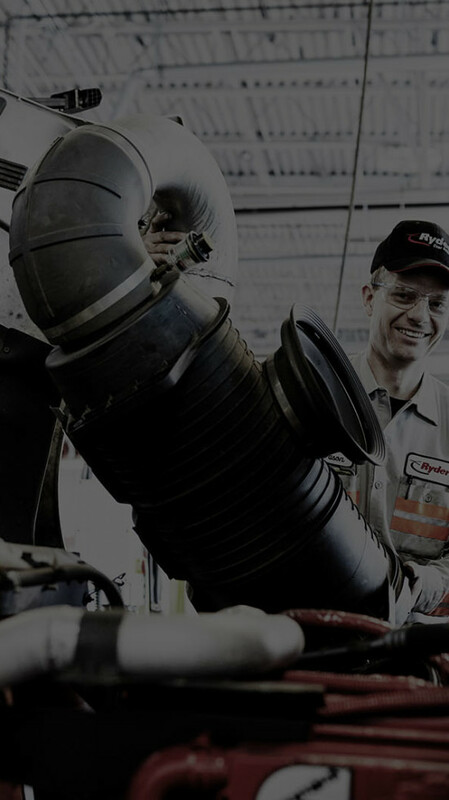 With Ryder On-Site Maintenance, we hire, manage, and train them to work latest diagnostic equipment and tools to keep your fleet on the road. When taking over your existing shop, in most cases we hire your technicians and train them to our industry standards. 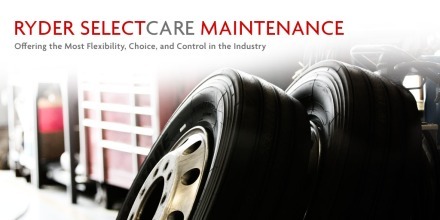 Along with improved uptime and efficiency, you get full visibility of your fleet’s maintenance service. 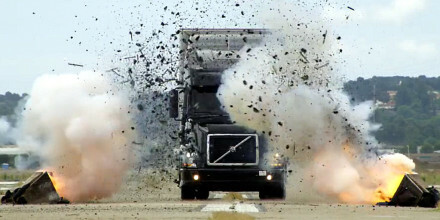 We perform service on your vehicles when they are not in use so you do not experience downtime. You benefit from predictable monthly payments, an enhanced and transparent reporting system, and the convenience of industry leading maintenance performed at your location. With Ryder On-Site Fleet Maintenance, you have immediate access to Ryder certified maintenance technicians at your domicile. You also have access to our coast-to-coast network of more than 800 service facilities and 5,900 technicians when you’re on the road.